Ubisoft’s critically acclaimed open world first-person shooter video game title known as Far Cry 4 is doing fairly well on the latest consoles and PC compared to Assassin’s Creed Unity. The game outputs great dynamic and graphically advanced in-game environments on the PlayStation 4 at native 1080p resolution, but while it performs pretty well on the Xbox One too, reports claim that Microsoft’s latest console puts out the game only at approximately 1400×1080 resolution, which is actually a bit lower than the native full 1080p resolution mark. 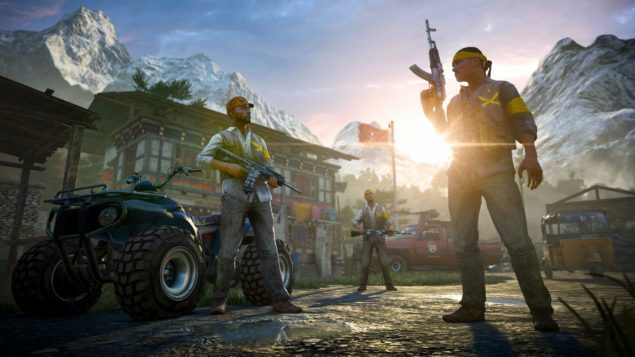 If you are not playing Ubisoft’s latest Far Cry 4 on either one of your latest video game consoles or PC, you surely are missing out on a whole lot of fun. The game isn’t much of an upgrade on the story side compared to its predecessor, though the next-gen textures and environments, and the overall improved graphics make the game more immersive and worthy of your bucks. While Ubisoft confirmed before the release that Far Cry 4 will run at native 1080p/30fps on the PlayStation 4, the developer didn’t say much about the Xbox One version of the game. However, it looks like the game doesn’t hit native full HD 1080p mark on the console. 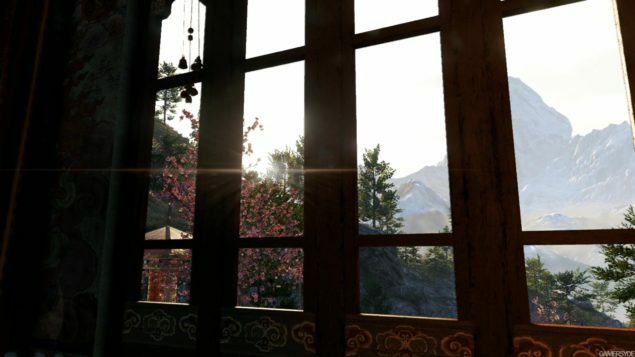 With all the resolution-gate stuff that surrounds Microsoft’s Xbox One console, a game’s native resolution can’t stay hidden for long, and it looks like same is the case with Far Cry 4. Just recently, Gobalisatuer, one of the expert pixel counters over at the Beyond3D Forums, closely analyzed the Xbox One version of Far Cry 4 and came up with a result in his “Image Quality and Framebuffer Analysis” thread. According to the report, the Xbox One version of the game runs at native 1400×1080 resolution, instead of proper full HD 1920×1080 resolution, and it actually uses dynamic horizontal scaling to reach the full 1080p mark. Of course, we are yet unsure if this analysis can be taken as a base for claiming the reported 1400x1080p resolution of Far Cry 4 on the Xbox One as final, so until Ubisoft officially says something on the topic, this all should be taken with a grain of salt. 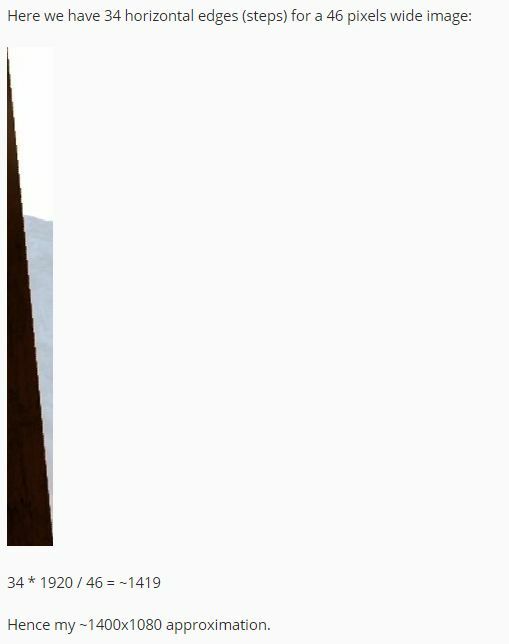 But note that the good guys over at Beyond3D have very rarely been proven wrong with their pixel counting. That said, the latest blockbuster still looks beautiful and really immersive on the latest consoles and PC. What are your thoughts on this topic? Share them in the comments section below.